We have been providing LAX sedan transportation for over 15 years! How to arrange for car service to the airport? Call our 24/7 reservation specialists. Baggage Claim "Meet & Greet" (Extra Charge)If you request the "Meet & Greet" Service, your driver will meet you inside by the baggage claim area. If you don't see your driver waiting for you with a sign, please contact your Los Angeles limo service immediately at 1-866-319-L IMO, and we will send your driver to you. If you reserve a curbside pick up, your driver will text you as your plane is landing with instructions. Once you have your luggage your driver will direct you to the curb outside the terminal where they will meet you within 5 to 6 minutes. Book Your Transportation To L AX! Our services service is second to none. We have been providing transportation to Southern California airports for over fifteen years. So if you are looking for car service to any SoCal airport, we can help 24/7! Check us out on Yelp! 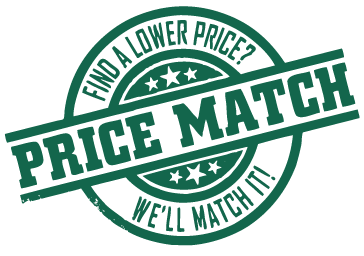 We also have an unmatched price match guarantee! So you have nothing to lose! We are driven to serve! Besides airport transportation, check out our exclusive LA wine tour offers, Hollywood party bus rentals, and top rated Santa Barbara wine tours.